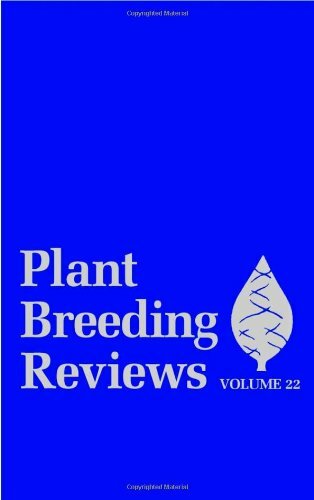 Plant Breeding Reviews, Volume 22 presents state-of-the-art reviews on plant genetics and the breeding of all types of crops by both traditional means and molecular methods. The emphasis of the series is on methodology, a practical understanding of crop genetics, and applications to major crops. About Jules Janick (Editor) : Jules Janick is a published author and an editor. Some of the published credits of Jules Janick include Plant Breeding Reviews.